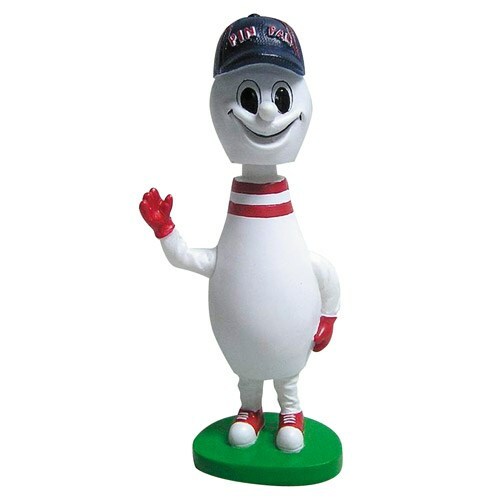 Give your pal their very own PIN PAL Bobblehead! Great for gifts and stocking stuffers! Ball cap says "Pin Pal"
Due to the time it takes to produce the Pin Pal Mini Bobble Head ball it will ship in immediately. We cannot ship this ball outside the United States.